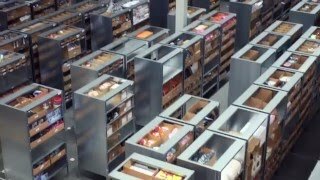 Swisslog designs, develops and delivers best-in-class automation solutions for forward-thinking health systems, warehouses and distribution centers. We offer integrated systems and services from a single source – from consulting to design, implementation and lifetime customer service. 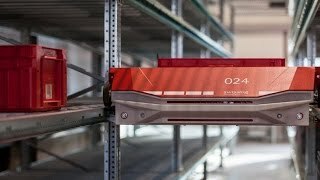 As part of the KUKA Group, a leading global supplier of intelligent automation solutions, no other company is better positioned to shape the future of intralogistics by introducing a new era of robotic, data-driven and flexible automation solutions that create exceptional customer value. The Americas regional headquarters is located in Newport News, Virginia with Midwest and West Coast offices in Mason, Ohio and Salida, California. Behind the company's success are 2,500 employees worldwide, supporting customers in 50 countries.